A one-of-a-kind wedding is only a few up-and-coming details away. Every bride wants her day to be a memorable one for both herself and her guests — one that stands out from the rest. With so many options for the bride-to-be, inspiration has to strike for every detail. Whether her style is traditional, modern, rustic or regal, fresh is the name of the game. 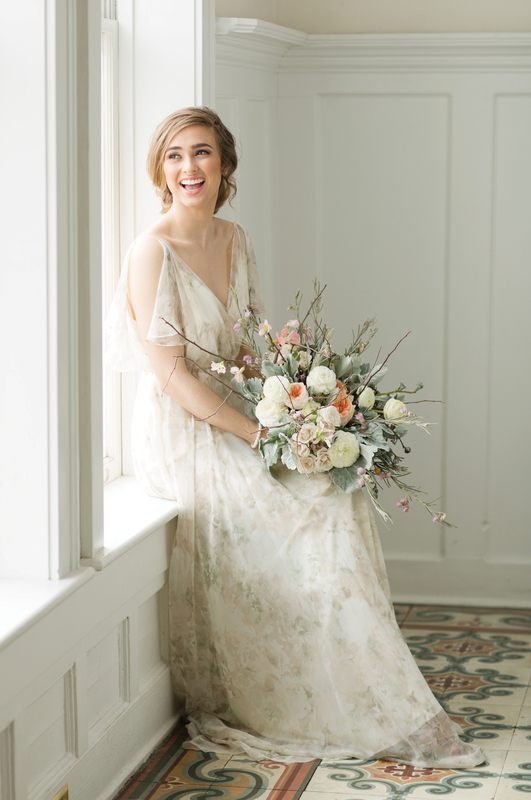 MBB sought the latest from wedding insiders, so we asked local planners and vendors for the biggest bridal requests of the season, from food to dresses and everything in between. We know what you want and can tell you exactly where to find it. The trends are in. A delicate floral pattern adds just the right amount of panache alongside a the bride’s white gown. Pair it with a bouquet of greenery for a romantic feel. The cold shoulder, a style featuring an open neckline with sleeves draping below the shoulders, adds a flirty edge to otherwise classic looks. Styles vary from simple to bold and will flatter the body type of any bridesmaid. The velvet revival has arrived and we’re here for it. The ‘90s throwback trend celebrates all colors of the luxurious material, and dresses to fit the occasion are available in numerous styles. Grab a parasol and let the good times roll with jazzy tunes that your guests will never forget! Instead of a buffet or sit-down dinner, let your guests choose their meal off a hip local truck. 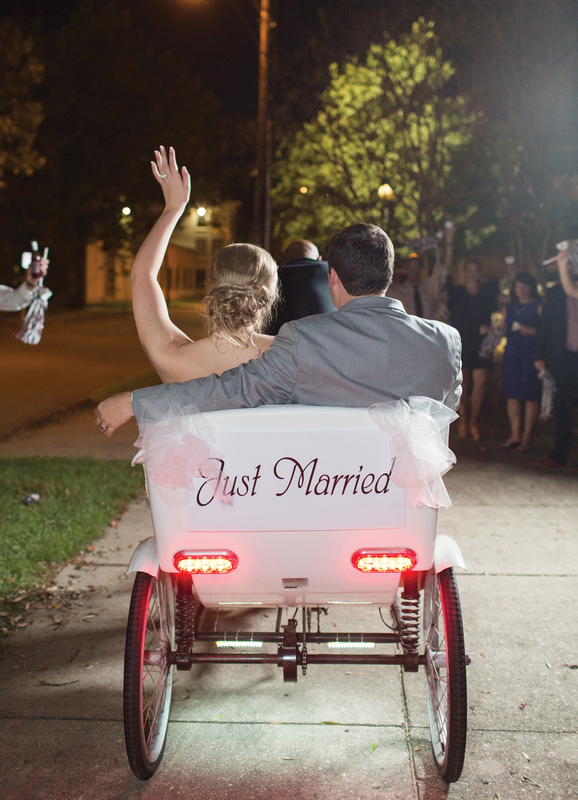 Leave the ceremony in style with a personally decorated pedicab, with just enough space for the couple. This Southern treat gets the bite-sized treatment with fried chicken and sweet waffles served in a Dixie cup. Sweet beignet dough is fried in strips and tossed in powdered sugar for a sweet and crispy treat. The ever-popular classic American snack goes gourmet with melty artisan cheese on grilled bread.